Metro Infrasys, a software development agency with over 15 years of experience, we are proactively transforming the Intelligent Transportation Systems (ITS) industry by inculcating efficiency, reliability and technological integration through our solutions. Our software development team is comprised of professionals with a deep expertise of 20 cumulative years of solution providers. Our team conceptualized and executed customized hassle-free solutions to build feasible & valuable products for the clients. We believe in walking the extra mile for our customers to drive the changes which we envision. Our innovative software development models at Metro Infrasys will enable customers to be better informed, more coordinated, more efficient, more environment-friendly, and make smarter use of transport networks. Enterprise software development is the need of the hour. 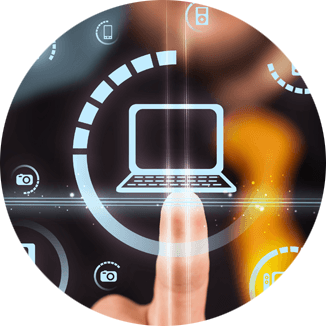 Custom Application Development is a must for businesses who are looking for more detail oriented, scalable, cost-effective and target-critical applications. With the help of various innovative solutions, we have been able to develop successful software solutions regarding tolling management system, parking management system, traffic management system, connected vehicles solution etc. With our efficient & connected transportation solutions, clients can leverage the intelligent & virtualized –mobile network. We have developed a comprehensive understanding of the mobile platform in ITS, by developing applications such as smart parking, emergency response, CRM, fault logging etc. We believe in delivering the best in class solutions to add more value to an organization. Our team successfully delivered various solutions in the past regarding screen Resolution, Memory limitation& limited battery life, software and app development cost, Different mobile device compatibility issues etc. We are offering cloud-based solutions for ITS regarding web applications for clients to optimize the transportation process in a better way. Our website development services cover every possible function in their respective domains. We have acquired unique skills in building web applications. With our expertise, we are able to adapt according to changing business requirements. Our experts can build custom web applications for tolling solutions, parking solutions, data collection systems, back-office systems, complex traffic studies, dashboard and reporting systems as per the desired requirement. We truly pride ourselves upon on the fact that ensuring seamless services to the clients is our deepest concern. With 15 yrs. of the experience, we have achieved an economy of scale that enables us to successfully provide application maintenance and support services for our customers. Our actively handled & vigorous application maintenance and support services allow our customers to be benefitted in terms of expense reduction, resources reduction, improved service quality, improved resolution time, scaling up the resources as per requirements. This way clients can actually focus on their core expertise & can introduce innovations to the existing services. We feel that it is a combination of all these features that have helped us to gain over 100 clients in the traffic & transportation sector in India & abroad. We ensure quality services by testing the products through various cycles, closely monitoring, managing and responding to the feedback in a very timely manner. Our software development practices are scalable & promising. We believe in building long-term relationships. That is why we want to keep the processes as transparent as possible. To achieve this goal, we try to connect our team and clients via sharing regular updates & status reports, connecting with clients on video calls etc. To gain a long-term relationship with clients, we deliver as per client requirements. With the help of our experts, collective tools, effective management & support services, we are able to effectively deliver as promised. For better optimization of the process, we work on a value-to-cost metric solution when it comes to effective evaluation of products. We do it in a very strategic manner, by working on a small scale first to develop a minimum viable product, collect feedback with the help of customers. This actually helps in developing the roadmap for a product. 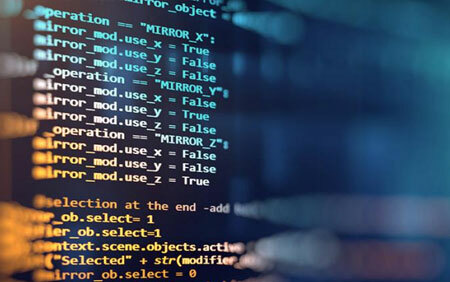 We are a one stop solution of all your software development needs. We believe adding value to your organization by providing you with the best efficient products, help you get a viable return on investment & make the most out of available resources. We aim to improve the quality of our services by offering competitive pricing. And that makes us the masters in software development. So if you need a software developer? Look no further! To ensure Excellency of services, we have highly skilled & professional people with client-focused approach in our team. At Metro Infrasys, we are offering modern transport system with cutting edge technology in a more indigenized way as per the requirements of Indian clients, because client satisfaction is the topmost priority for us. Our unique end to end approach regarding our services & solutions sets us apart from our competitors. We believe in gaining client’s trust & build a relationship. That is why we offer very transparent services, we try our best to make our team and clients stay on the same page. We actively do response management, it helps us to monitor, respond in a timely manner. We also gain valuable feedback from the clients which help us improve our services in a better way. We have developed our expertise in ITS, a cooperative intelligent transport system by providing various solutions in a very conceptualized, cost-effective & efficient manner regarding its intelligent traffic management, Toll management, Parking Management etc. 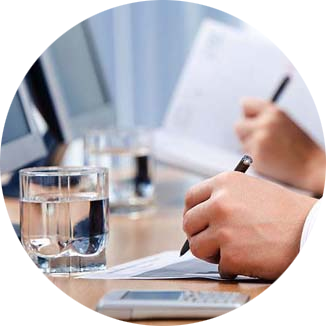 We Provide consultancy in ITS due to our in-depth experience in this. We have a team of highly skilled professionals who believe in driving the changes as per the client needs. ITS has a very high potential in India because of several challenges which India face in terms of pollution, infrastructure. It will help in building advanced road transportation system in India and to help India achieve the revolution in the transportation sector with world-class technologies. To lead a smart transportation market ! With several years of expertise in intelligent transportation systems market, we believe we have gained several strengths in the matter of providing clients with innovative solutions & tools, ITS expertise keeping in mind intelligent traffic system companies (traffic management system, toll management system, traffic control system, traffic signal optimization etc. ), unique technical & communicative skills, access to in-house team. Due to our association with several powerful clients we were able to build a strong presence in front of our targeted audience in India as well as in the international transport system market. We believe in providing best world class services with a client-focused approach in consulting for ITS and its system services which includes Processes, Policies, and Guidelines & Procedures. We are a leading expert of innovative solution providers in the transportation sector. Our services & solutions in the transportation industry are very cost-effective, efficient, reliable, environment- friendly, technology integrated & communicative. We provide intelligent transportation system for smart cities. With our global approach & experience, we have developed a very in-depth intelligent transport management system in India basis our understanding regarding the public transportation problems which a client might face. We can provide various effective innovative public transport solutions to deal with these problems in an optimized manner by use of advanced technology in transportation systems. With the foundation of strong expertise, we believe in bringing experience and innovation in transportation system together to develop various smart solutions to mobility transportation systems. We believe in building long-term relationship with our clients. 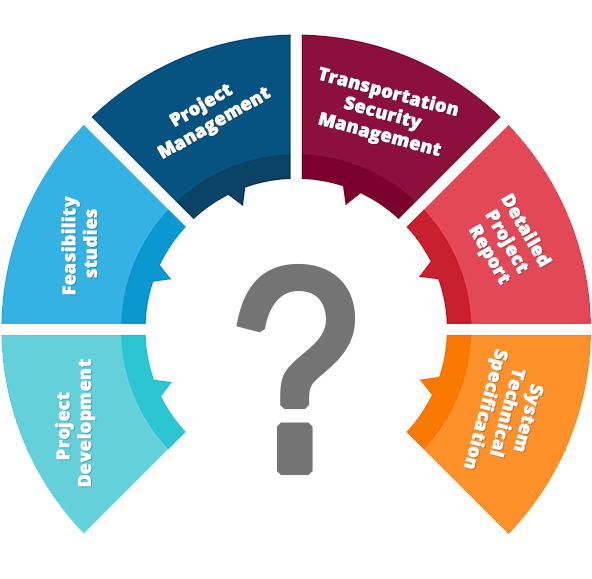 We are offering a very wide range of consultancy services in intelligent transportation system like : Project Development, Feasibility studies, detailed project report, System technical specification, RFP Preparation, Bid Process Management, Transportation Security Management and Project Management etc.